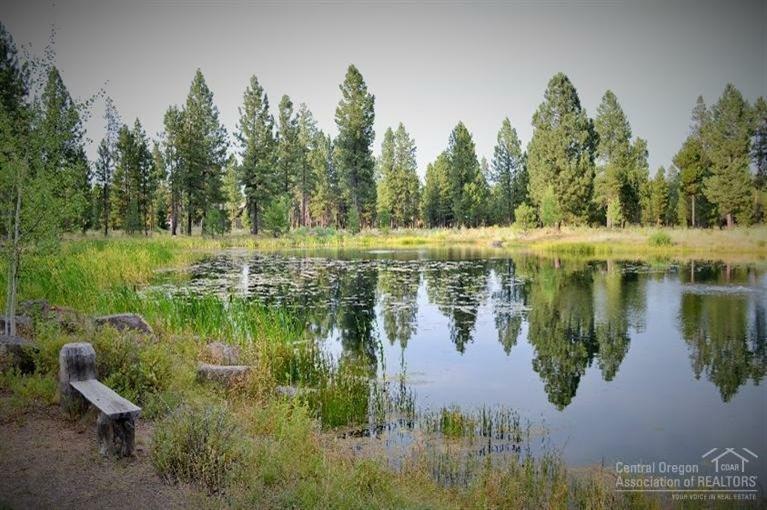 Wonderful Caldera Springs build site overlooking Fireglass Lake. 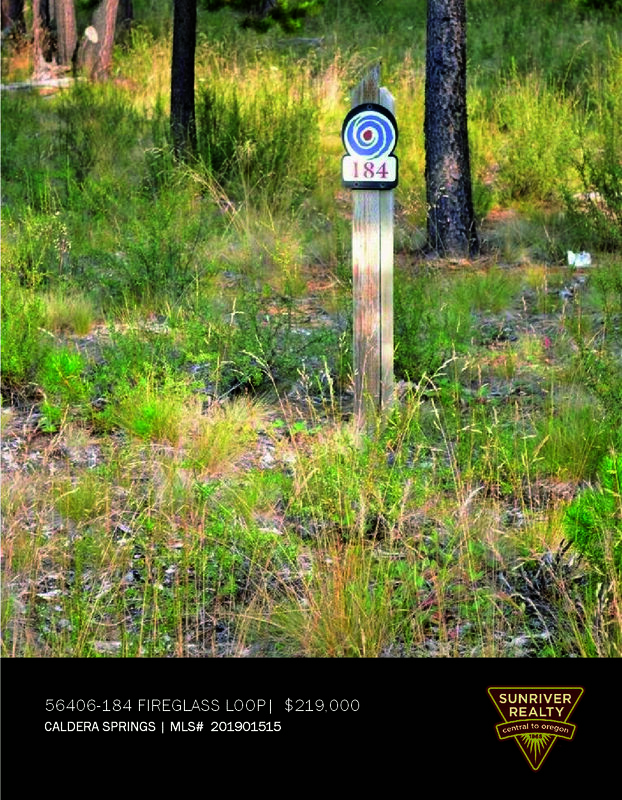 Tucked away on the highly desirable Fireglass Loop sits Lot 184. 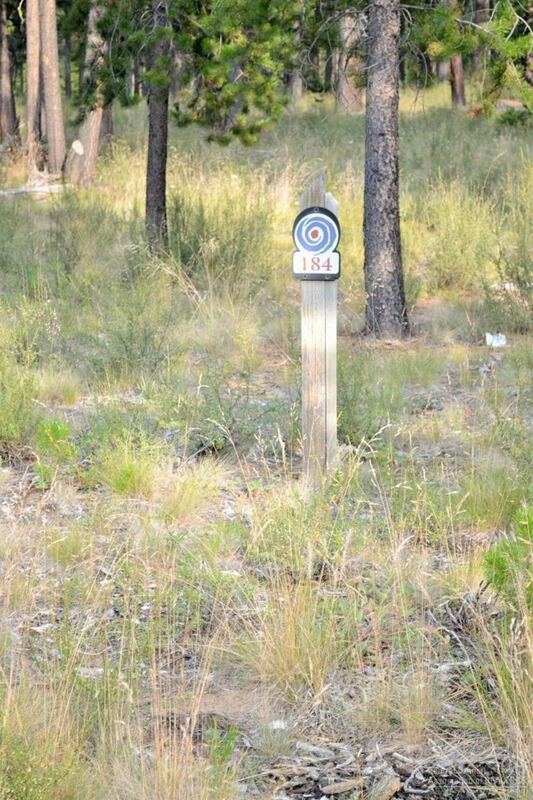 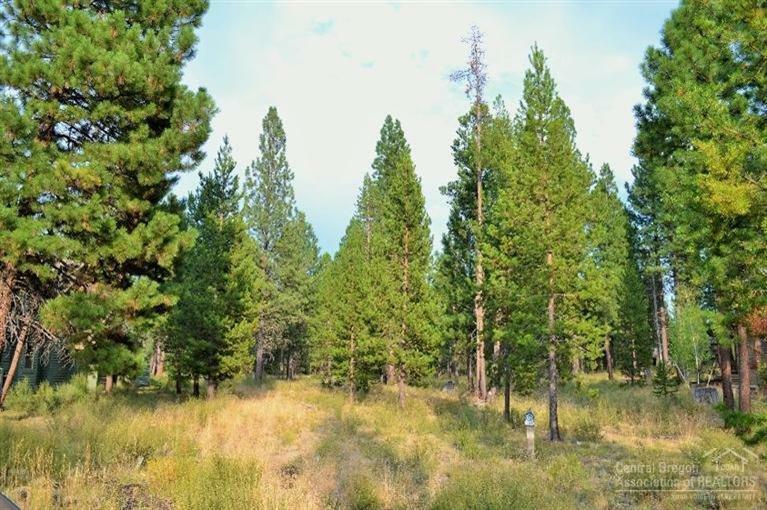 Nicely treed and backing to a large common area between the back of the lot and Fireglass Lake, this lot is perfect for building the home of your dreams or an investment property. 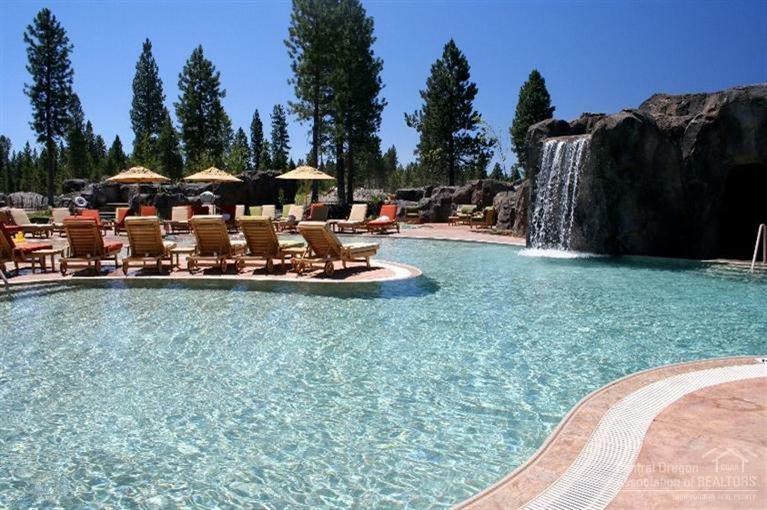 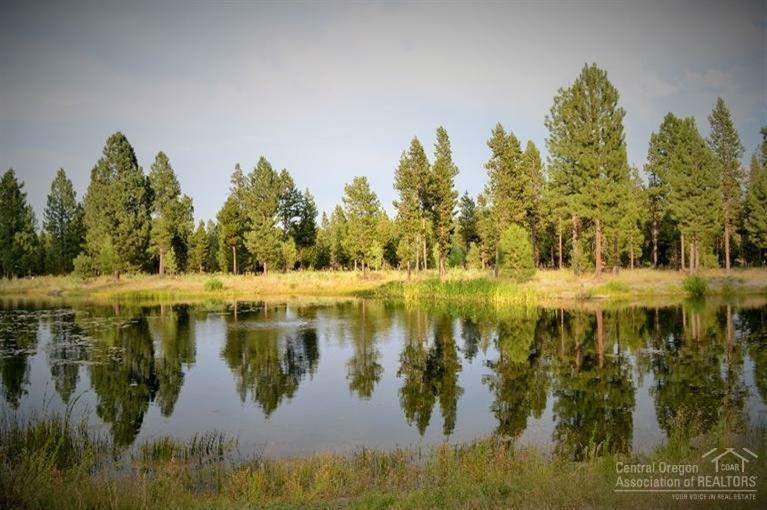 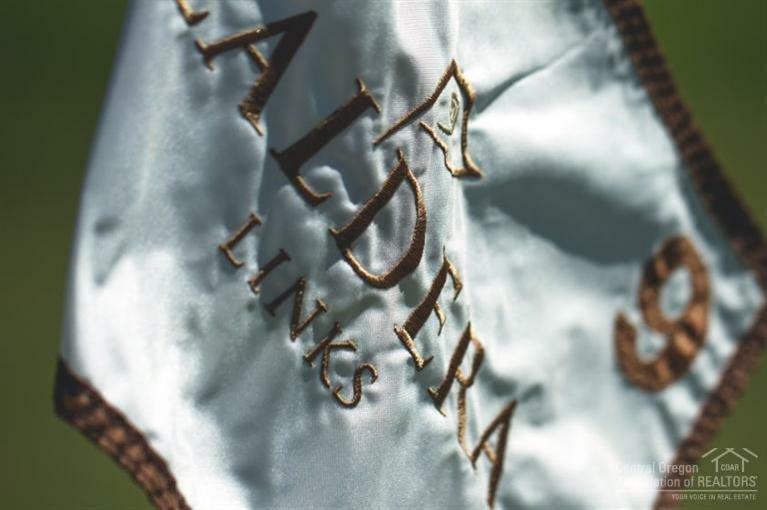 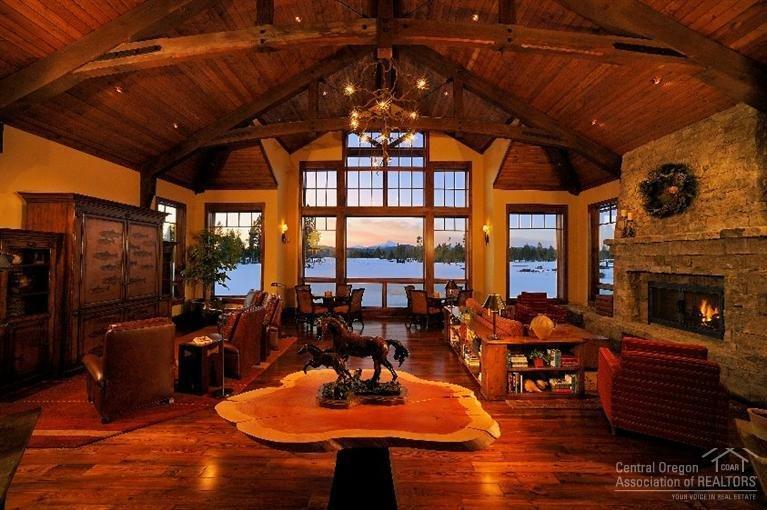 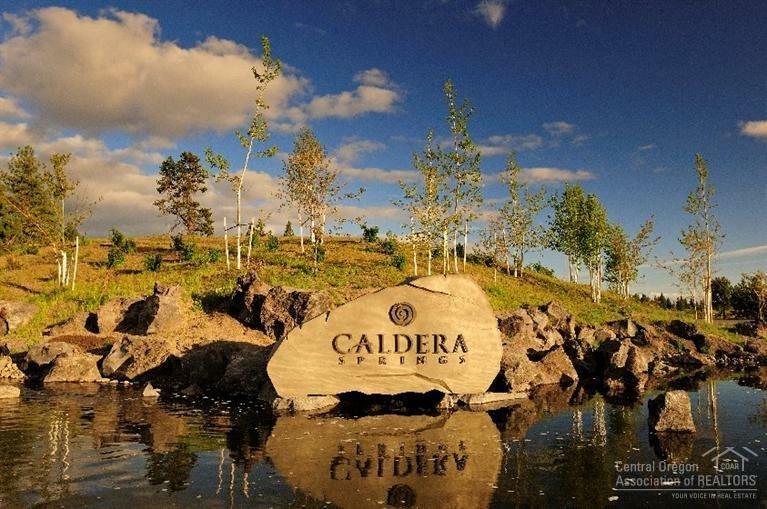 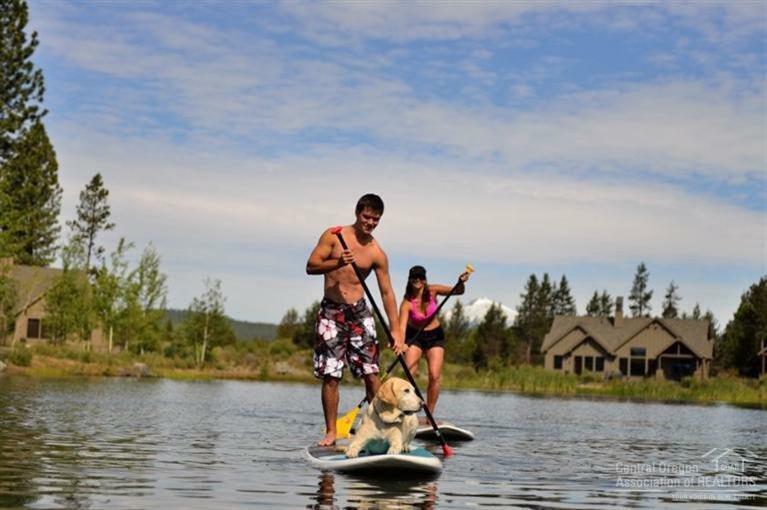 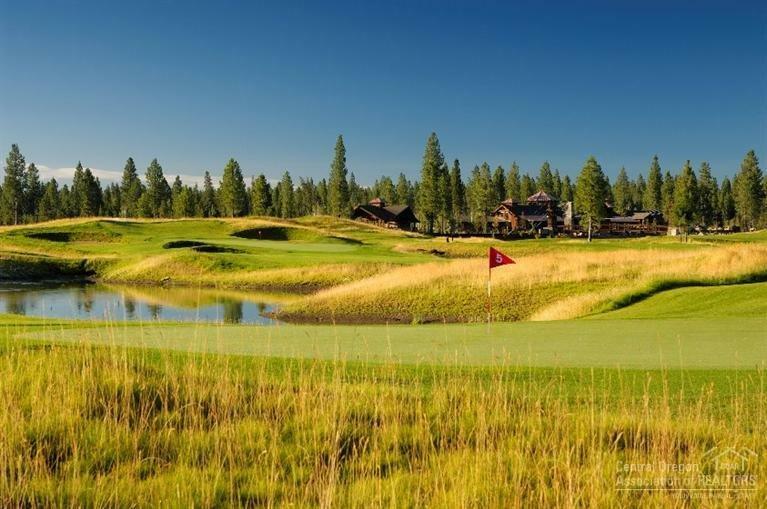 With something for everybody, Caldera Springs carries on the rich Sunriver legacy of making memories for kids of all ages.